A quick glance at my phone shows an abundance of warm birthday texts and messages already... How amazing that We can get wished a happy birthday in several types of social medias these days, we are more connected to friends and loved ones and in so many ways. I am so very blessed, I'm feeling pretty loved right about now and grateful beyond words. Never really been a huge fan of my birthday, I do not like all the fuss, being the center of attention makes me very uncomfortable, but as the years go by, and faster than ever it seems, the more I reflect back on my life. The life that has brought me here and to this point in time, my forty.. Hhmm.. something birthday. My life has not always been easy. Who's has? I joke sometimes that I could write a book about my life but it would have to be sold in the fiction section of the book store because nobody would believe my stories were true, however I would live my life again the exact same way changing only one thing, I would make sure God knew how extremely grateful I was....how grateful I am for every single new and perfect day and the countless blessings each one of those days whether peaceful or hectic contains. What better birthday gift can there be than God's peace? His love each new day unfolding new promises and 2nd chances. I appreciate every joy, every sorrow, every pain, and smile, of living a life.. watching my children growing into wonderful men, sharing their joys and sorrows, trials and triumphs, meeting new and wonderful people, moving, traveling, hearts broken, hearts healed.. having a wonderful husband to spend birthdays and everyday with. 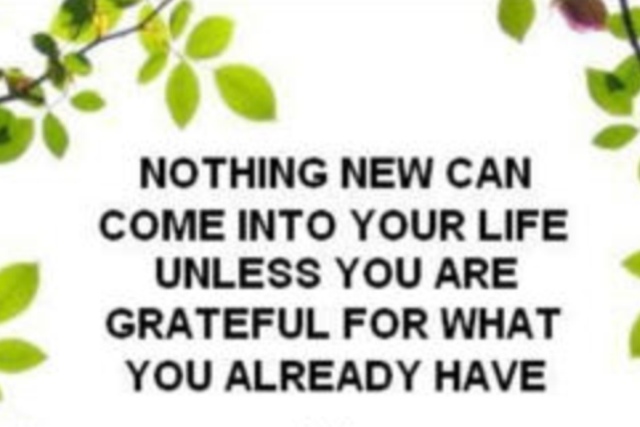 Yes I am so grateful for my life well lived. Like water steadily carving it's way through rock eventually etching out a river, God has designed my life with each valley to be a learning exercise providing invaluable experiences that would draw me closer to Him. Each peak in my life a place for Him to share my joys and to show me His unconditional love. I want my life to mean something, I want it to count, to matter. I do not want to waste a single moment on trivial, not worth it, petty things! 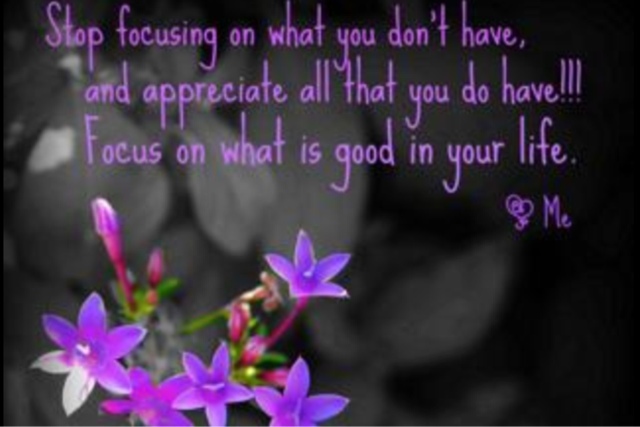 Each moment is a precious gift to be used wisely and with focus, clarity and abundant purpose. 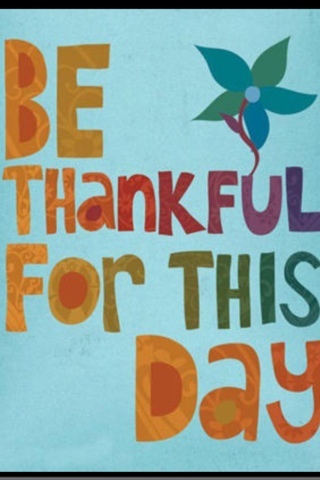 Eph 5:20 says to Give thanks always and for everything to God who loves and cares for you. We should never miss an opportunity to praise and Thank God, how can you not see His greatness in everything and everywhere? We can look at a bed of brightly colored flowers and see His brilliance, we can hear the contagious laugh of a child and know He's right there. What if we were to wake up tomorrow with only the things we thanked God for today? What would you have? Really makes you think, I dont want to miss anything, so I'm thankful for everything!!! Every nook and cranny of my life , every birthday, another year, another milestone, a year good and bad is one I've cherished. In (1 Thess 5:8) the scripture says to Give thanks in ALL circumstances for this is the will of God for you. 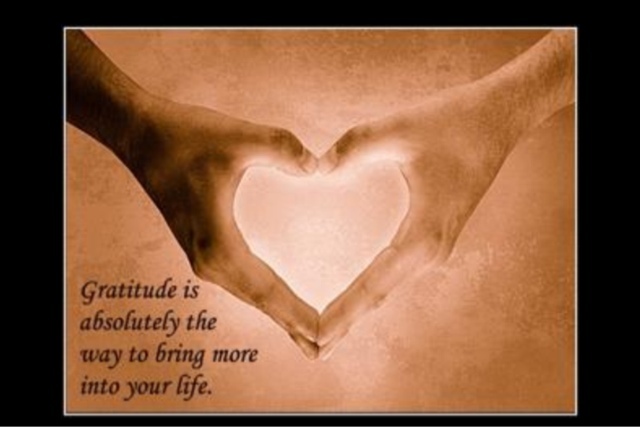 Gratitude ulocks the essence and completeness of a life. It turns what we have into all we need. Being grateful can make sense of the chaos and give us divine peace for our souls. So today when I blow out my candles on my birthday cake surrounded by people I love, I will be thankful for another year well spent gaining tiny perils of God's wisdom, enjoying the many simple abundances in my days and I will be thanking God for EVERTHING, and I will be asking for God to give me a more grateful and loving heart and for His peace for many birthdays to come!! Yup that will be the most perfect birthday gift I could possibly ever receive!! Thank you sweet Father for my life and everyone I love. Thanks for your love, mercy, forgiveness, protecton and safety for me and my family and friends. I am truly blessed and grateful for this and all the days of my life. In Jesus name I pray! !